Never has a cocktail pick been more glamorous. Use these for all occasions and just 'bee' fabulous! Food grade stainless steel cocktail picks. 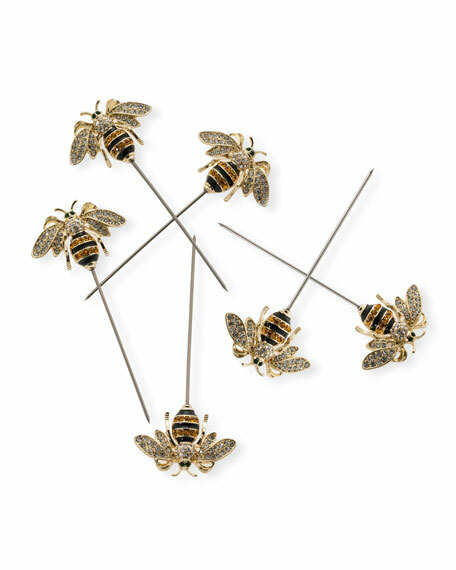 Zinc, glass, and enamel bee toppers. Coravin Model Eleven is the latest addition to the Coravin family—the first Bluetooth® connected and fully automatic Wine Preservation System.